This has been a busy week. Here in the Netherlands christmas is two days, we spend christmas eve at home. The first christmas day my mom and her boyfriend came to visit and the second christmas day we went to visit my boyfriends parents. We got lost of great presents. I got a futon mousemath from my sister, which basically is a sort of blanket which heats your hand when sitting behind the computer, it’s really awesome. And I got a small wooden handmade mask from my boyfriend which is a reference to a roleplay game I play with some friends called Dungeons & Dragons. From my boyfriends parents I got a raccoon Kigurumi (it’s a pyjama/ onesie like clothing you wear at home), a small fryer and a winter soap gift package from Lush (it’s an awesome shop). From my mom I got some money for clothing and a few new hammocks for our rats and from my grandma I got some money from which I bought and pre-ordered some books :). Unfortunately they mostly ignored it for now although they did stand on it a few times. Sounds like you had a lovely Christmas! 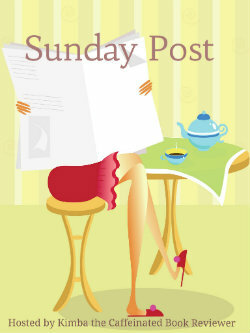 You’ve read more Susan Kaye Quinn…I’ve still got Open Minds to read. 🙁 I need to get on that. I have to admit I still have to read the third book in the open minds series, I really should read it soon. I love Susan her writing style and so far I enjoyed every book by her I read. Thanks for the follow :). I’ll stop by your blog next. A friend of mine recommended this series by Jill Shavis and it sounded really good, so I decided to buy it. 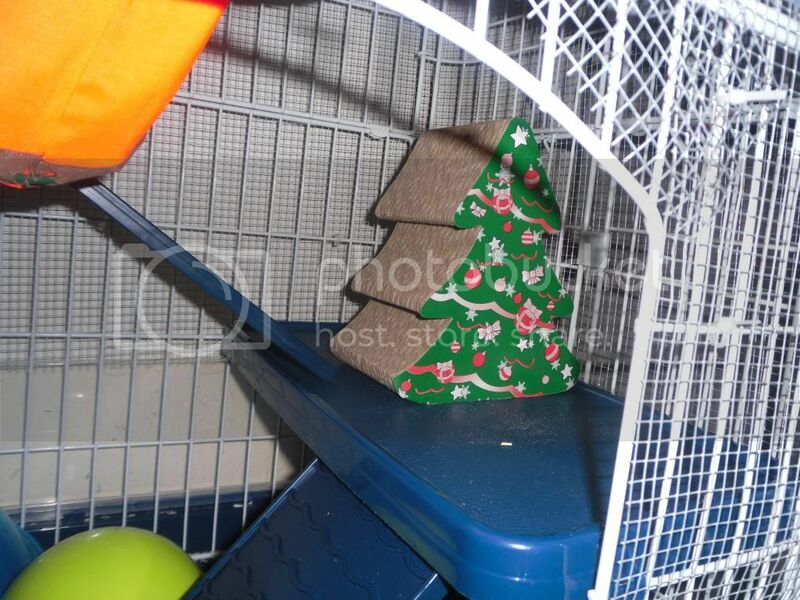 LOL at your rats ignoring their tree. My cats did the same with most of their presents. One does love her fuzzy, soft sleeping mat though. Yeah my rats are so picky, they love the simple hammocks, but things like this they just ignore. Sometimes it also depends on the placing in the cage and the palcing can really make a difference whether they love it or ignore it. So I am now trying to place the tree on a different spot to see if they like it more, but so far not much succes. My sister’s cat Miku, ignores most of her toys, but she loves those simple cheap mous which you can buy in every pet store. Really weird, but funny too. I have yet to read a Pepper Winters book but I have been seeing her name everywhere. I have never played Dungeons and Dragons but it always seems like so much fun!! I have been seeing The Monsters in the Dark series by Pepper Winter on so many blogs and then it was for sale for $0.99, so I decided to pick it up so I could see for myself where the fuss is about. Dungeons and Dragons is so much fun, although it’s difficult to find a good groups of friends to play it with. I really like coming up with a character to play that’s different form myself. You really had a great Christmas! So glad you have enjoyed the holidays so far! My Christmas was quite boring, and I got few presents. Oh well… My mom usually just gives me money to buy whatever I want, which is not thrilling at all. Usually that money goes on food or rent. Lol. It was fun, but also a busy week. I have to agree with you I prefer getting actual presents, because when you get money the temptation to just buy food or rent from it, is really big. I just moved the tree to another spot, so I hope they will like it now. You have a nice New Year too!